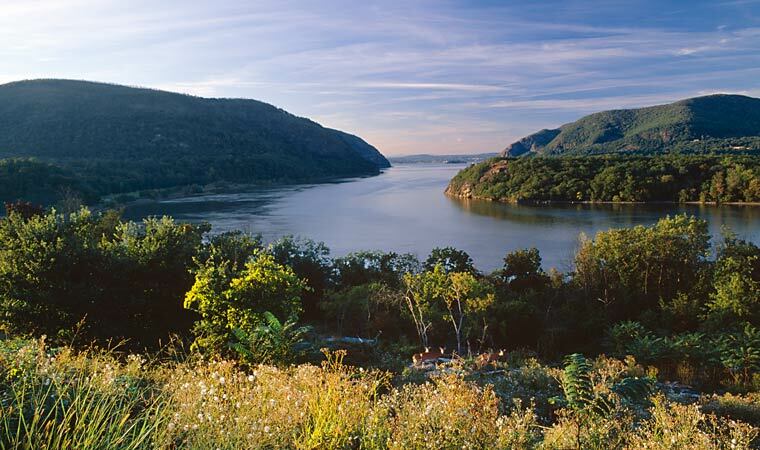 Scenic Hudson safeguards the valley’s beauty, health and prosperity by leading legislative and grassroots campaigns. Scenic Hudson experts in environmental advocacy work with government agencies, elected officials and grassroots coalitions to support our mission to protect and restore the Hudson River and its majestic landscape. For more than 50 years, we’ve spearheaded campaigns to safeguard the valley from irresponsible industrial developments and played key roles in major environmental initiatives, including establishment of the Hudson River Estuary Program, the Coastal Management Program, the Hudson River Valley Greenway, the Clean Water Act, the Hudson Valley Community Preservation Act and the Hudson River Valley National Heritage Area.